On this page you will find a collection of articles on the roll-out of wireless technologies and standards, including the latest facts on the availability of new capabilities and views on the leaders and the laggards in the industry. If you are interested in the capabilities of new wireless technologies and the features of 3GPP standards, then don’t miss our page on Wireless Technology and Standards. 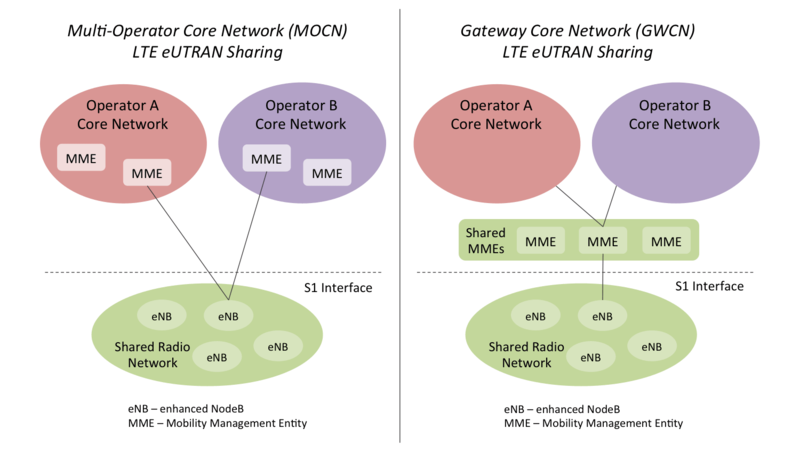 Could some operators go straight to LTE-Advanced?